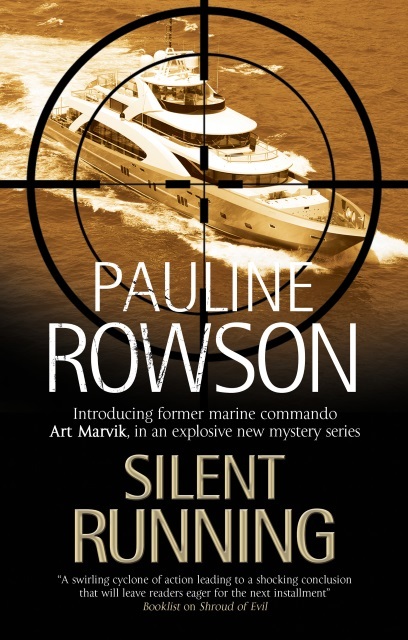 Time frames in novels, and particularly when writing a series, as I do with the DI Andy Horton novels, and more recently with the new crime series, featuring former Royal Marine Commando, Art Marvik, are a tricky thing. There is ‘real time’ and there is ‘fictional time’. In ‘real time’ I write one DI Andy Horton and one Art Marvik a year whereas in ‘fictional time’ the novels are set over a shorter time frame. Andy Horton was thirty nine when I created him in Tide of Death in 2006 so by now he should be forty nine. However, in ‘fictional time’, twelve novels later, he is only forty. 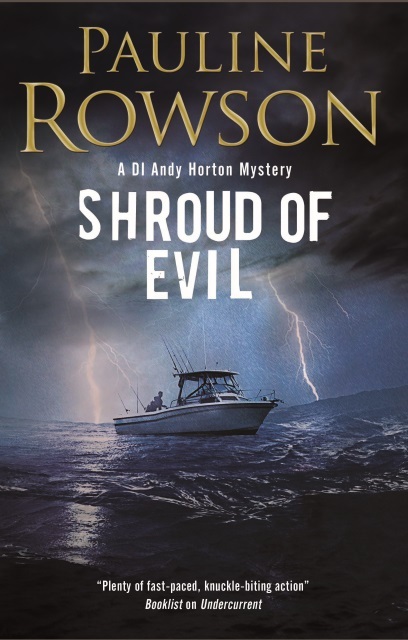 The novels take place not over ten years but over eighteen months, which means for DI Andy Horton there are an awful lot of murders in Portsmouth and the Isle of Wight, making it worse than Midsomer Murder on a good day! It's said that Agatha Christie regretted making Hercule Poirot sixty when she created him because by the time she finished writing about him he would in‘real time’ have been about a hundred and eight! In ‘fictional time’ Poirot stayed more or less the same age. I'm not saying that will happen to DI Andy Horton, he may age yet. Following 'fictional time' allows the author to develop the back story. In DI Andy Horton's case it allows me to chart his marital break-up, his fight to gain access to his daughter, and his search for the truth behind his mother’s disappearance when he was child. With Art Marvik there is his struggle to adjust to civilian life and, from the second in the series, DangerousCargo, to be published in May 2016, there is the mystery behind the death of his marine archaeologist parents’ when he was seventeen, thought to be an accident but was it? In my crime novels I try to avoid mentioning the current year if I possibly can, leaving it to the imagination of the reader. The other problem with real time is that technology changes and so too do the names of police departments as they are merged, reorganised and cut back. I started by talking about the Serious Organised Crime Agency which in October 2013 became the National Crime Agency. It becomes increasingly difficult to keep up with all the name changes and often by the time the novel is published some of the police departments mentioned no longer exist in that format and that name. Technology also advances so being specific can in one novel look bang-up-to-date and yet in another written a year or two later look grossly dated. MySpace, which was once all the rage, has been overtaken by Facebook in popularity, which in turn may very well also fade into the distance just as the iPad could become but a distant memory as something else replaces it. 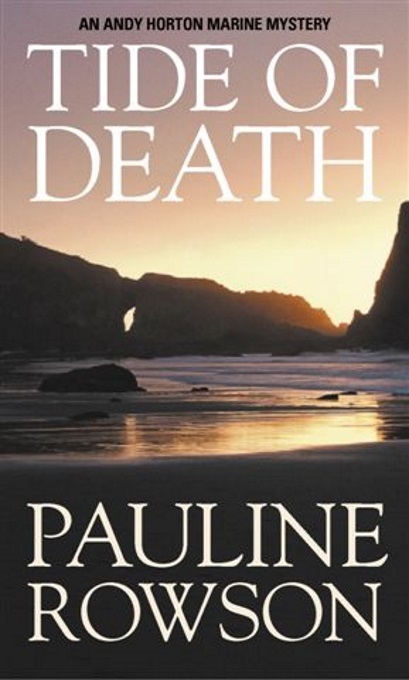 A powerful argument I think to create a police or murder mystery crime series set in the past. Q & A - Do you outline your stories before you write them or do you let the plot and characters lead the way?